The American Civil War started in 1861 with the southern states forming the Confederacy and the decision to secede from the United States. By the summer of 1863, Confederate General Robert E. Lee decided to try to capitalize on a eries of Confederate victories and win the war on Northern soil. His goal was to force President Lincoln to negotiate for a quick peace. His route was the Shenandoah Valley, which provided cover for his army, as the union army followed in pursuit. The Confederate force entered Pennsylvania in mid-June, and by the end of the month, it had reached the Susquehanna River near Harrisburg. Federal and Confederate forces would collide at the town of Gettysburg, Pennsylvania, on the morning of July 1st. In that first day, the Confederates pushed the Union Army to the west and north of Gettysburg, but could not take some strategic hills that preserved the high ground for the Federals. On the second day, reinforcements arrived for both armies. General Lee decided to attack the growing Union Army, which occupied strong positions in the heights. He paid particular attention to the right and left sides of the Federals, trying to outflank them. But the day ended with no significant change in ground occupation. On the third day, which was July 3rd, the Confederates attacked the Union center at a place known as Cemetery Ridge. This is known as Pickett’s Charge, named after Confederate General George Picket who led the attack. On that day, the Confederates would reach their furthest point in the North during the war. Historians refer to this battle as the time when the Confederates reached High Tide, before retreating south. The battle of Gettysburg was a defeat for Lee and the Confederate Army, but it would be two more years of fighting before the Civil War would come to an end. By the end of the battle of Gettysburg, there were heavy casualties on both sides. Roughly 51,000 soldiers were killed, wounded, captured, or listed as missing. In my own research on the topic, one person described it best. He said that’s 51,000 unique stories, combined with the stories of those who survived or where affected in some way by the Battle of Gettysburg. 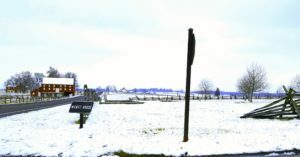 This is the site of the Wentz House on the Gettysburg battlefield as it looks today. Notice the remnants of its foundation in the left corner. The fighting at Gettysburg has inspired countless books, movies, documentaries and many journal and news articles. The town of Gettysburg remains one of the most popular Civil War destinations for historians, history buffs and tourist. 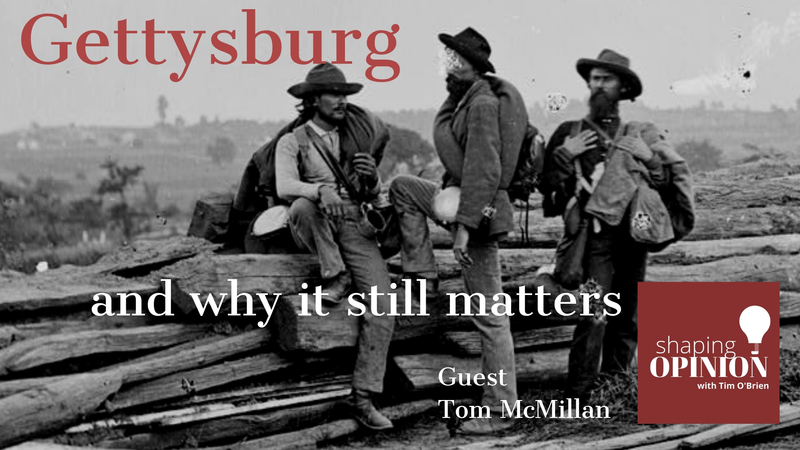 In this episode, Tom and Tim talk about the Battle of Gettysburg and its impact on a small cross-section of people who were there and how their stories still resonate today. Tom McMillan has spent a lifetime in sports media and communications but his passion is history — especially Civil War history, and especially Gettysburg. McMillan serves on the board of trustees of the Heinz History Center, on the board of directors of the Friends of Flight 93, on the marketing committee of the Gettysburg Foundation, and as a tour guide of the Civil War Room at Carnegie Library in Carnegie, Pa. He has written two nationally-published books on history — “Flight 93: The Story, The Aftermath and The Legacy of American Courage on 9/11” and “Gettysburg Rebels” — and is working on a third. 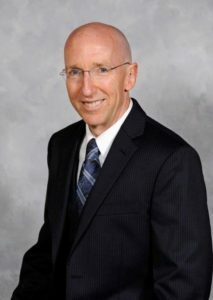 His full-time job is vice president of communications for the Pittsburgh Penguins, a position he has held for 23 years. A former Post-Gazette sports writer and radio talk-show host, McMillan has a journalism degree from Point Park University. He grew up in Bellevue and lives with his family in Kennedy Township.